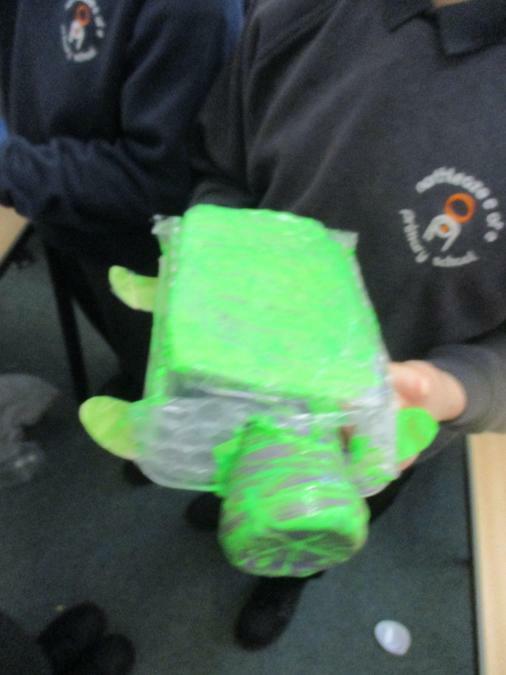 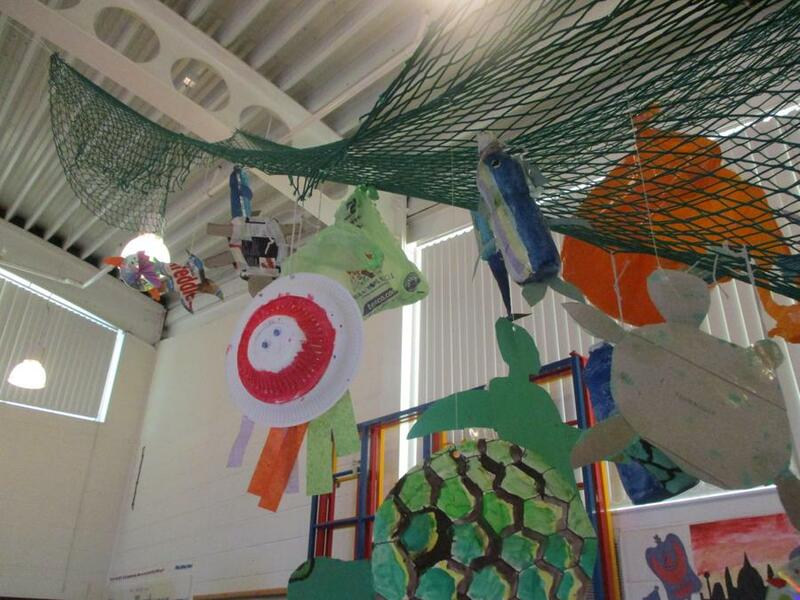 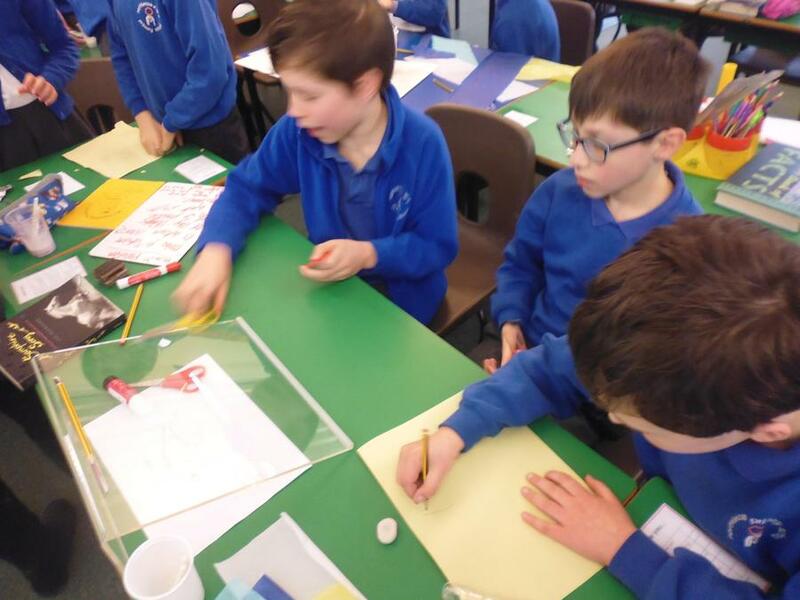 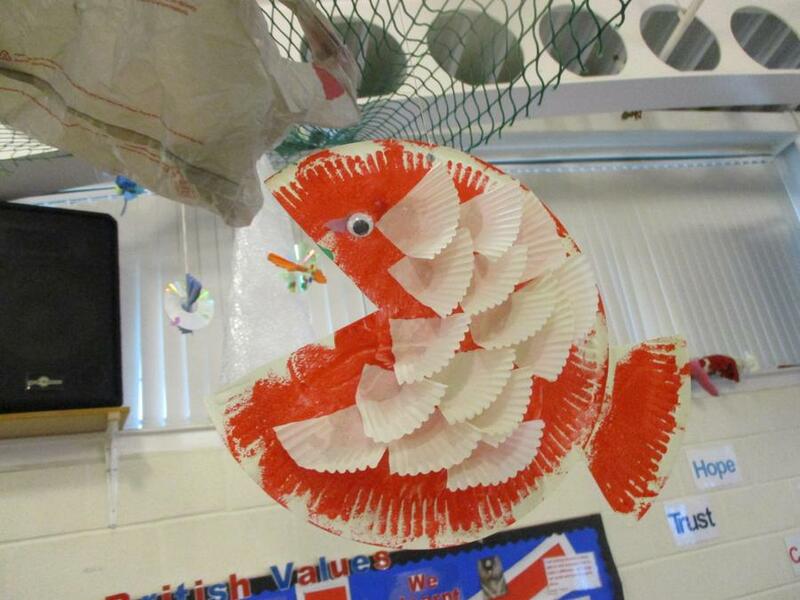 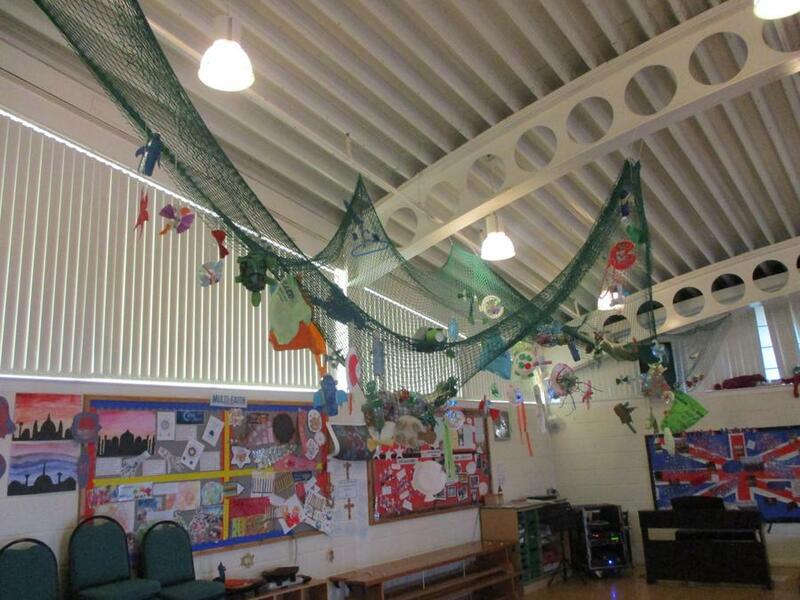 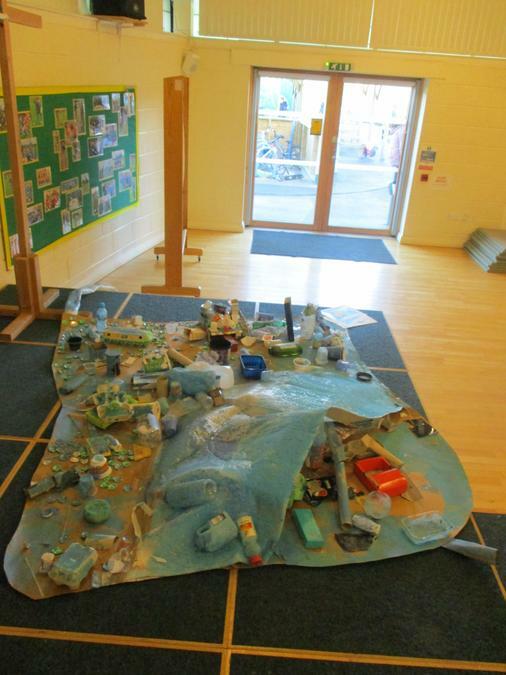 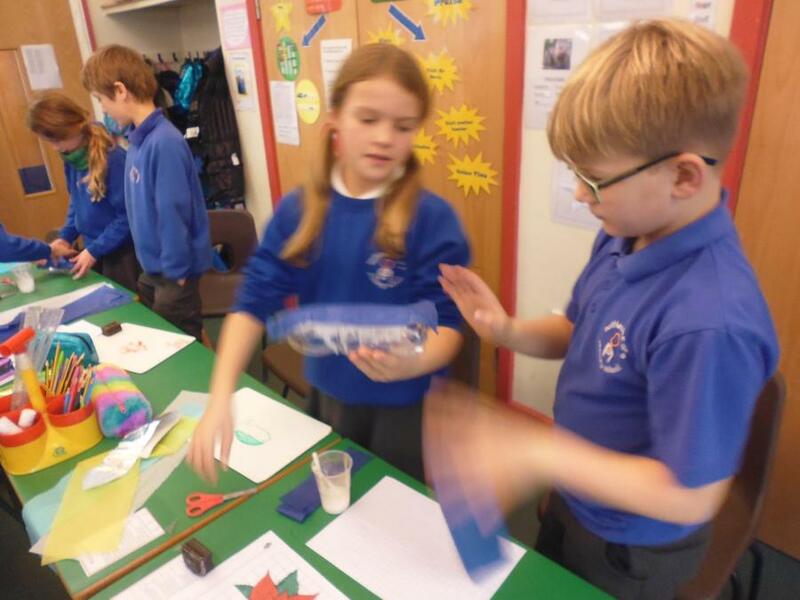 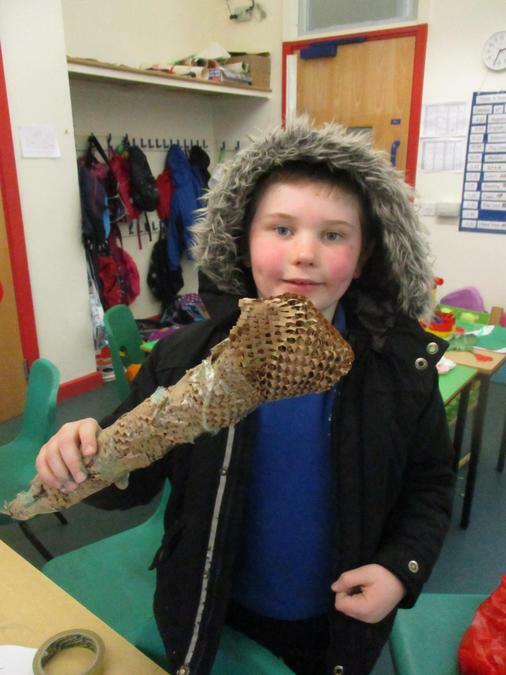 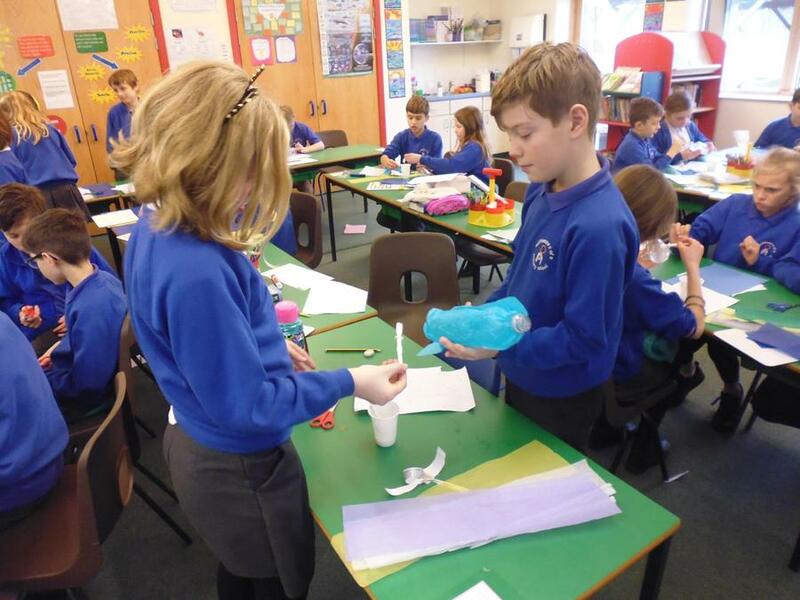 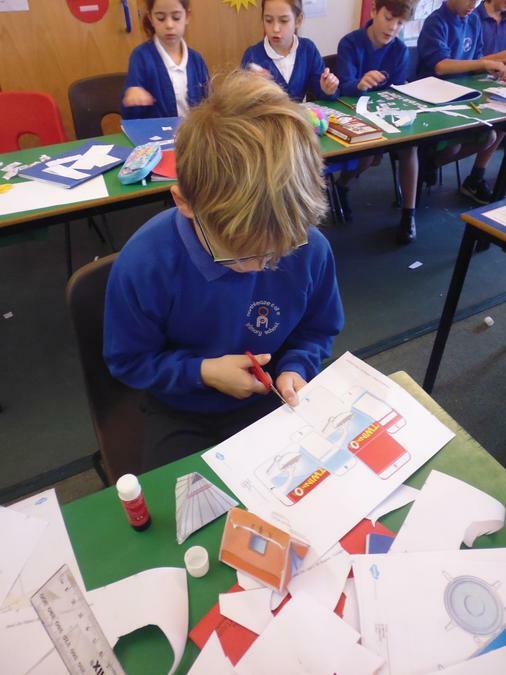 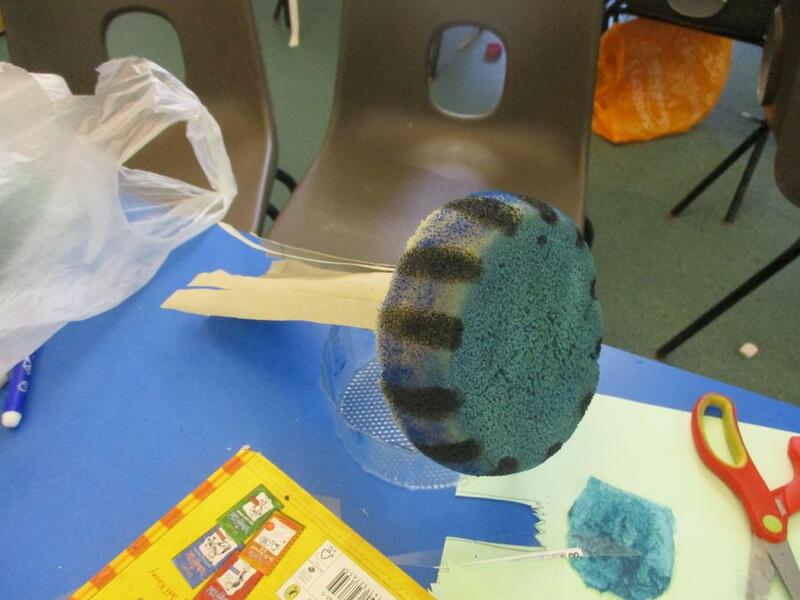 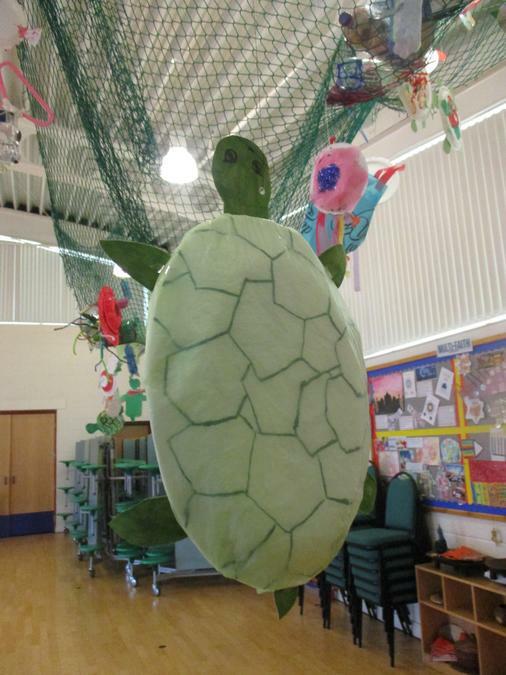 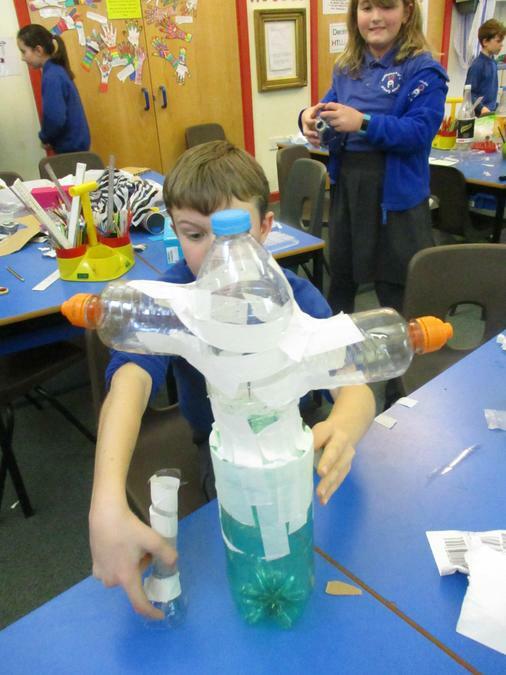 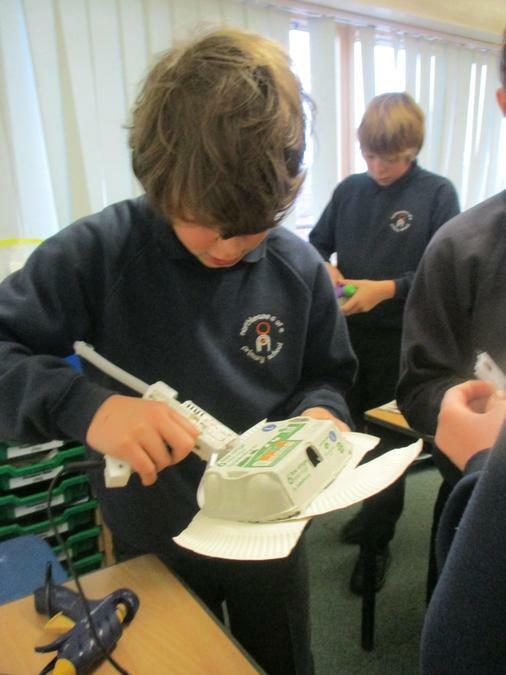 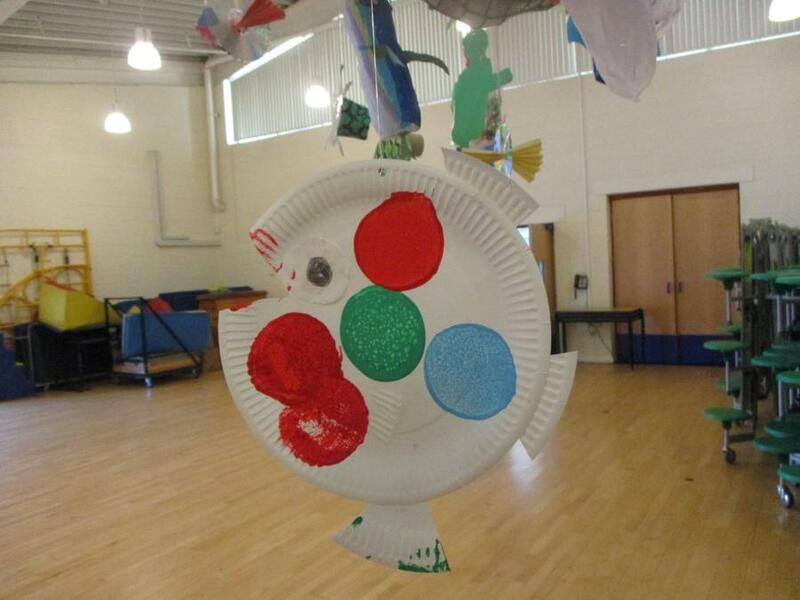 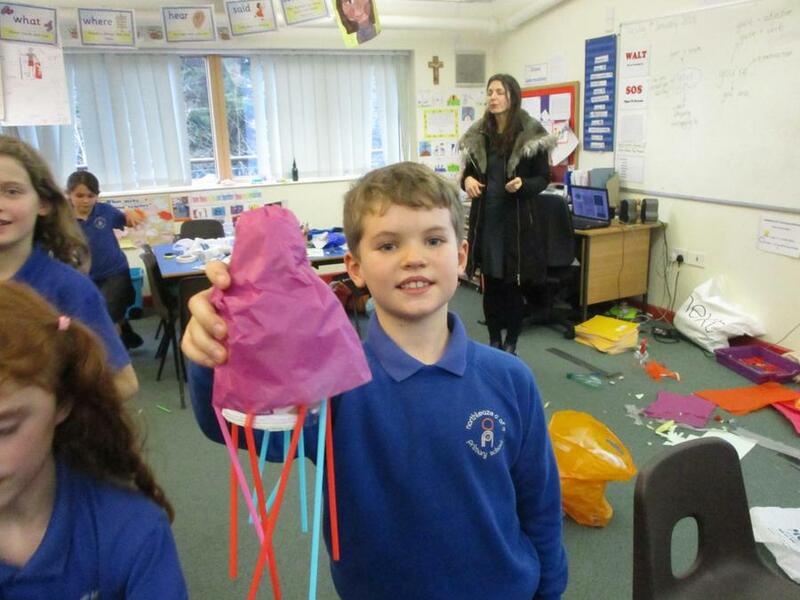 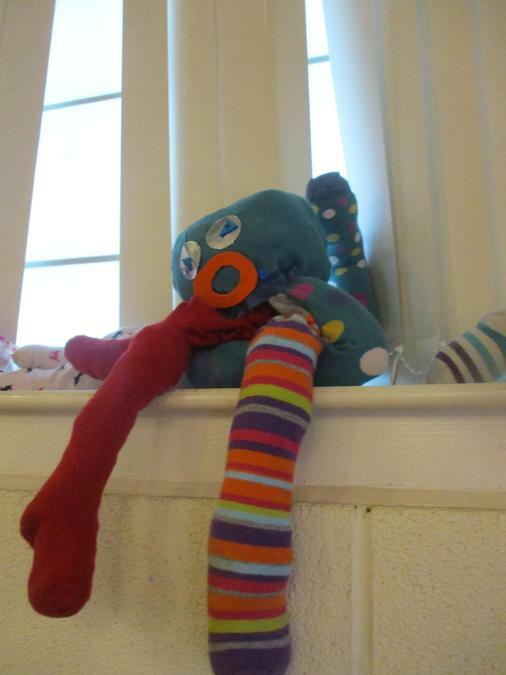 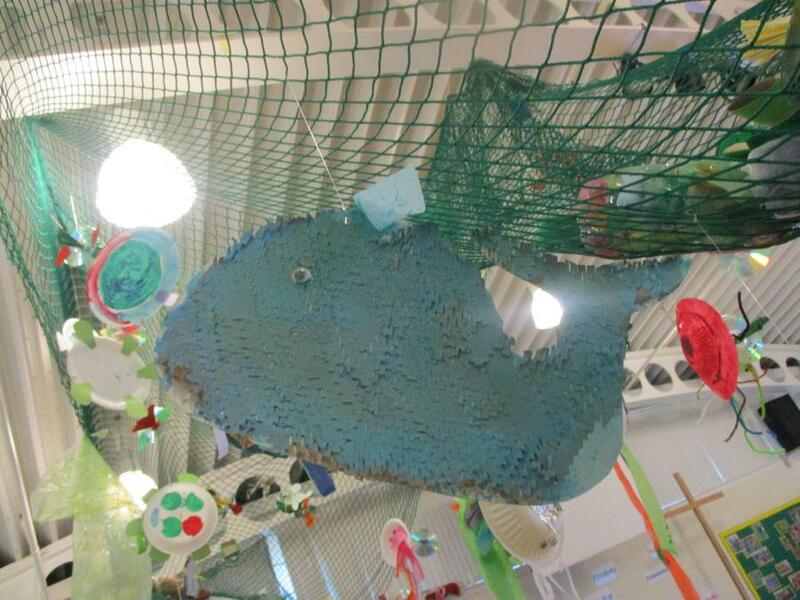 Northleaze have been learning all about Marine Pollution and the impact of litter and waste products on our oceans. 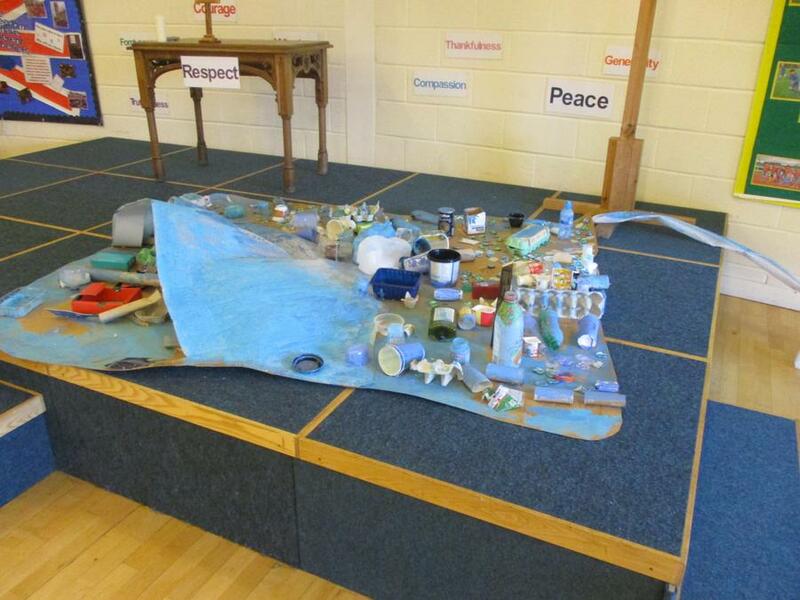 We found out different ways in which rubbish arrives at our beaches and we discussed ways to reduce this. 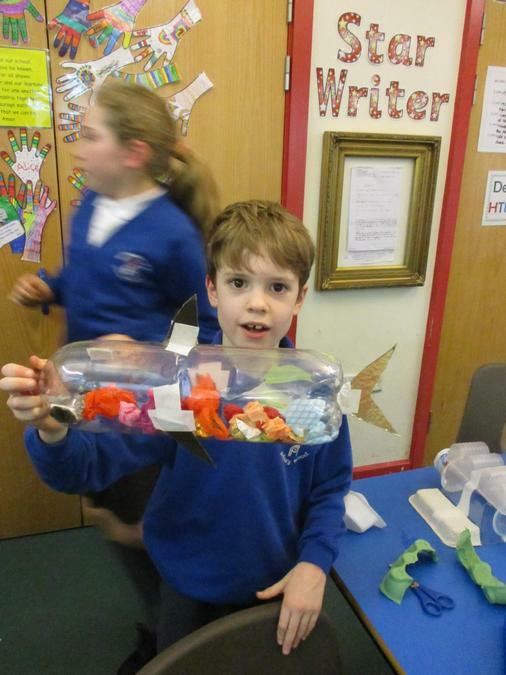 We learned how marine life is being harmed. 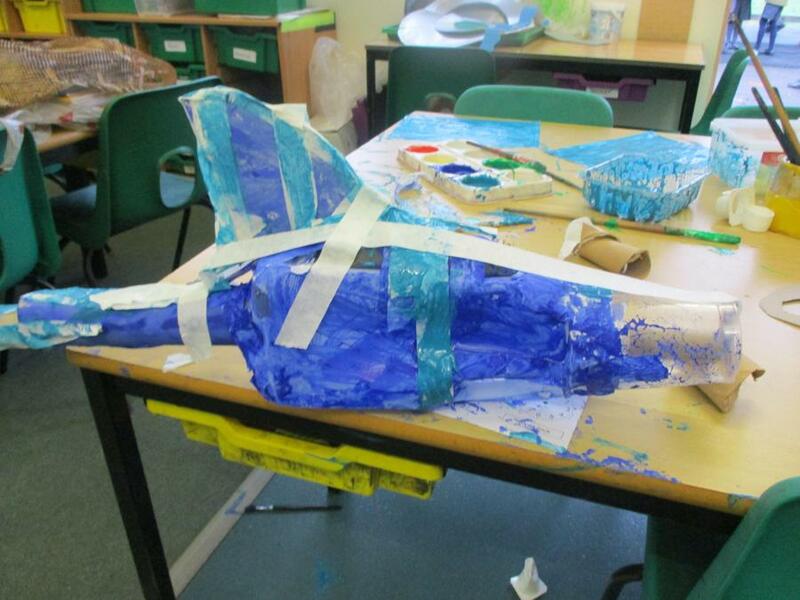 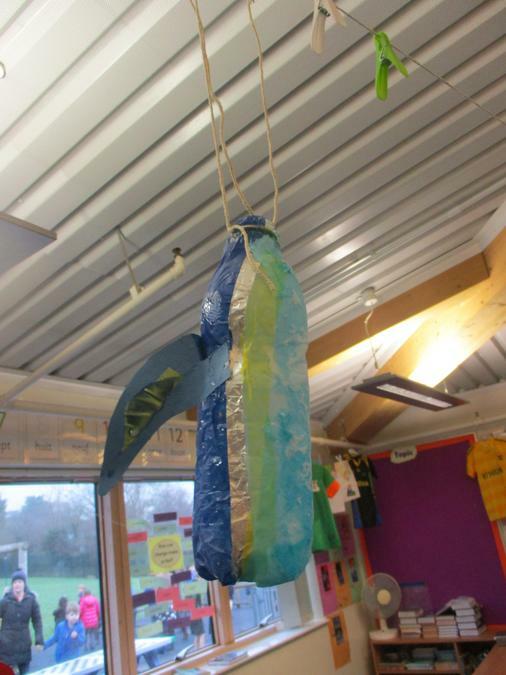 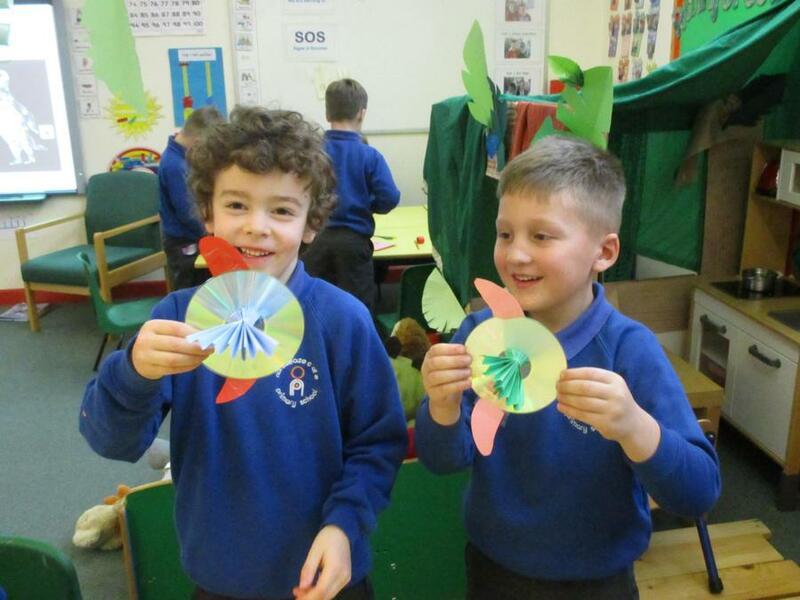 We had lots of fun using recycled materials to create sea creatures and to prevent our own rubbish from ending up in the sea!